MT. VALLEY PLAZA - STRIP CENTER IN SATTLER. 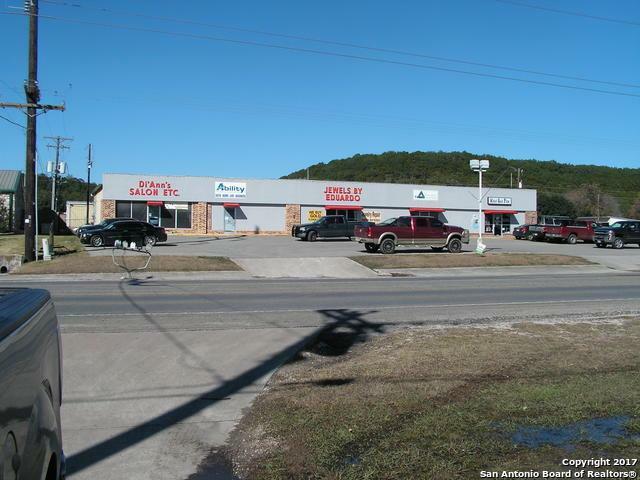 ON THE CORNER OF FM 2673 & JULIUS DR. 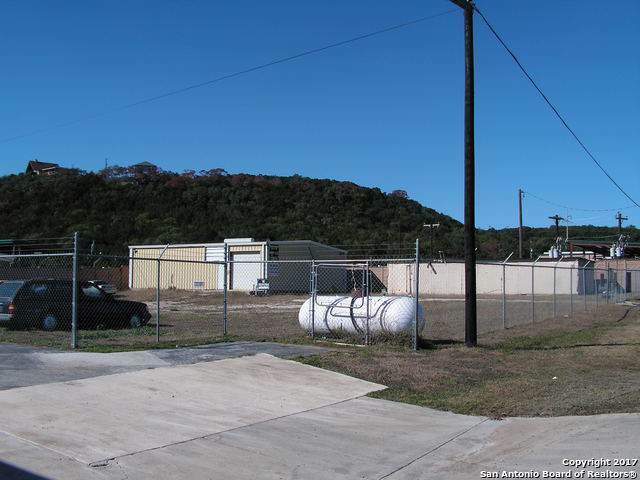 APPROXIMATELY 1 AC; 4 LOTS, NEXT TO PEDERNALES ELECTRIC. CLOSE TO POST OFFICE AND BANKS, & SCHOOLS. GREAT LOCATION. 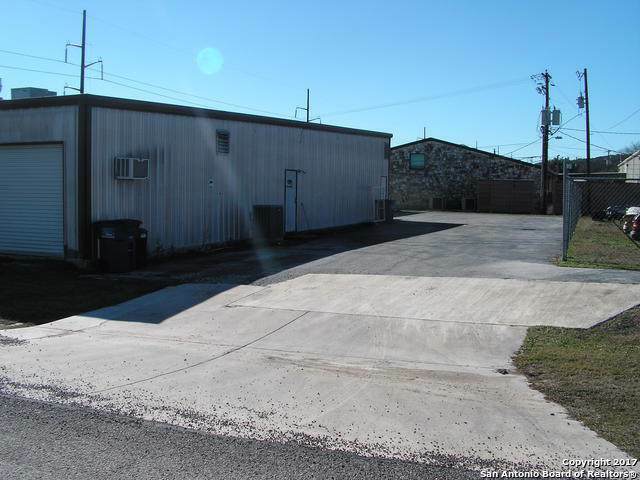 TENANT OCCUPIED (5 UNITS FACING FM 2673) BUILDING ON BACK IS LEASED AND FULLY FENCED. 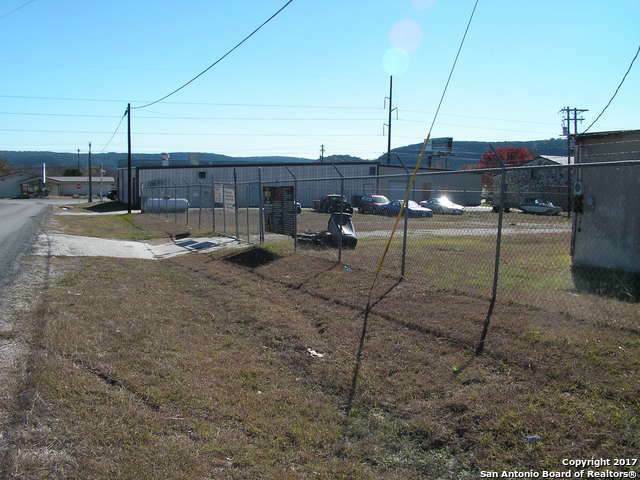 Listing provided courtesy of Betty Coleman of Canyon Lake Land Company.